Which Family Members Are Eligible to Receive My Social Security Disability Benefits? When your disability interferes with your ability to work, the Social Security Administration (SSA) understands that it doesn’t just affect your income, it affects your entire family’s income. Many people rely on your earnings to survive, and it’s stressful enough worrying about your medical condition, let alone wondering how you’re going to support a family. Fortunately, … [Read more...] about Which Family Members Are Eligible to Receive My Social Security Disability Benefits? Which Do I Qualify for: SSDI or SSI? The Social Security Administration (SSA) offers two types of benefits to those who are disabled and unable to work for at least 12 months, or whose condition is expected to result in death. 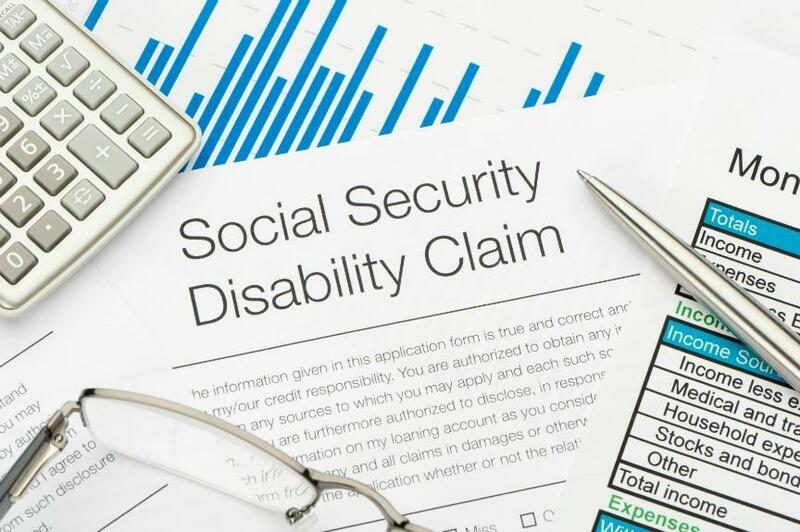 The first type, Social Security Disability Insurance (SSDI) is available to workers who have earned enough work credits and is funded through payroll taxes. The second, Supplemental Security … [Read more...] about Which Do I Qualify for: SSDI or SSI?